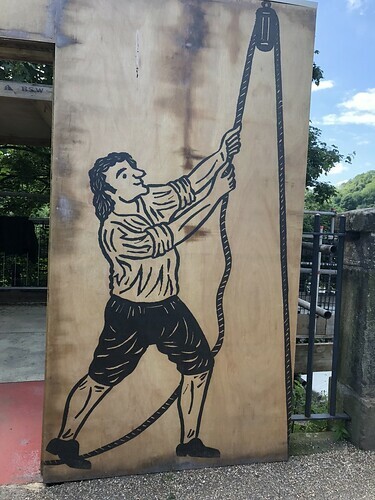 A few weeks ago, I was at a bit of a loose end for plans and one of my friends suggested that we do some local(ish) exploring. 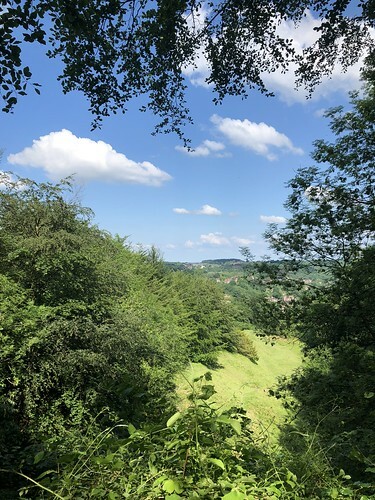 We happened upon this walk route, which takes you from Benthall Hall to Ironbridge, from the National Trust website and decided that as the weather was set to be lovely, we'd give it a try. Our walk took us from National Trust property Benthall Hall, which has free car parking for members (win!) and past the power station, along the site of the old railway and through plenty of woodlands. It's a little muddy through the wood, even in the warm temperatures we were experiencing, but it's still really clear where the paths are and the instructions were super easy to follow with no risk of us going off-course or getting lost. 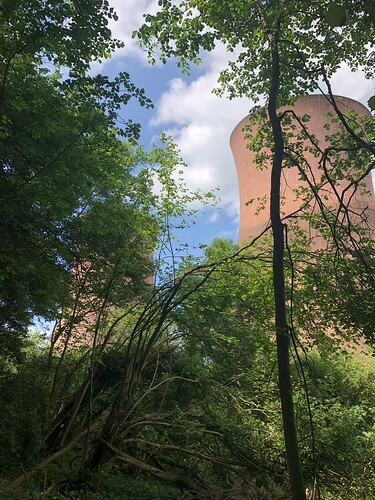 Although my grasp on geography can be a little hopeless, I was surprised at how close the walk took us to the now decommissioned Ironbridge power station. This was used to generate power for the area right up until 2015, when they reached the limit for generation (20,000 hours) and there's been local outcry about the proposed demolition of the towers themselves. As far as I know, the site has now been sold and it's likely that they will be demolished soon, which I think is a bit of a shame. There are lots of little shops and cafes to have a look at once you get to Ironbridge. 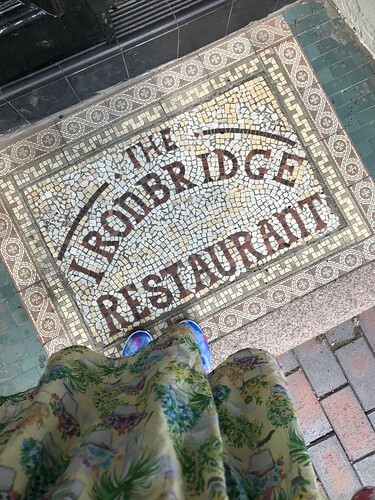 We arrived just in time for lunch and headed to this lovely cafe (called Truffles) which has a wonderfully tiled doorway and a fabulous menu. I had a piece of quiche with salad, which I promptly counteracted with the most amazing bubblegum flavoured milkshake I've ever tasted. 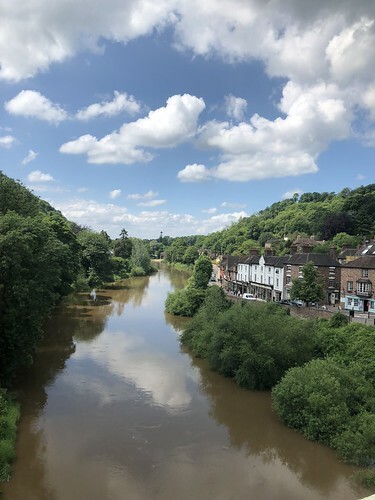 Ironbridge isn't that far away from where I live and it's really pretty, but I have to admit I don't very often visit. I'm not sure why. 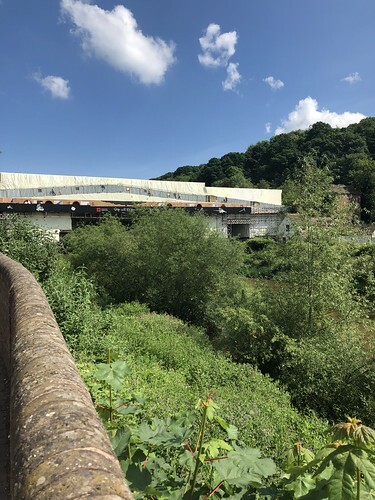 Famously named after it's landmark, the bridge itself is currently undergoing restoration, so it's hidden from view behind screening. Having said that, it's open to visitors (for a small fee) who can see what's happening to the bridge up close and personal. It's likely to stay like this for the rest of the year whilst it's repaired and painted. The main benefit of being in the woodland for the majority of the walk was the cover of trees and leaves from the hot sun. 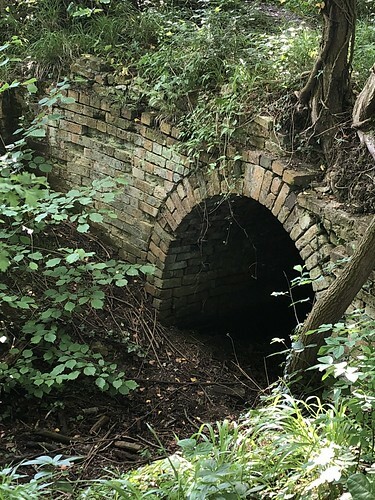 There were also plenty of tunnels and parts of the old railway to explore. 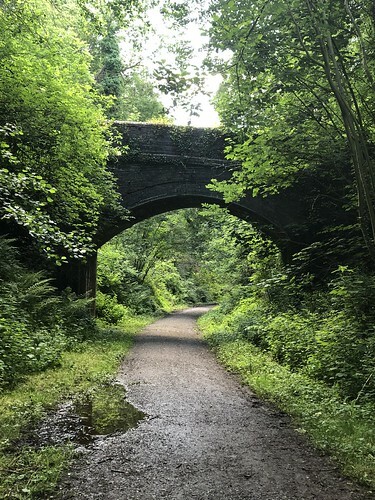 I understand that once the power station site is demolished and houses built, that the Telford Steam Railway hope to recommission the use of the tracks to add to their network, but I'm not sure about the timescale for these plans. 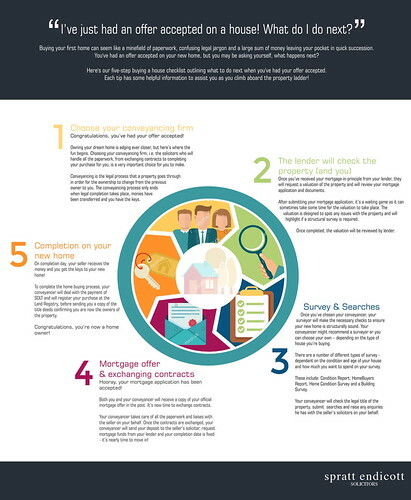 Been exploring on your "doorstep" recently? Obviously, what with saving up for legal fees, moving costs and furniture lately, there hasn't been a lot of room in my budget for any fripperies. In fact, it's been rather good to have a blanket spending ban, combined with an ongoing decluttering of my life (selling bits and piece all over the place lately. So much so that I'm fairly confident I'm keeping my local post office in business, single-handed). Having said that, here are a few of the things which I'd love to be spending my pennies on this week. 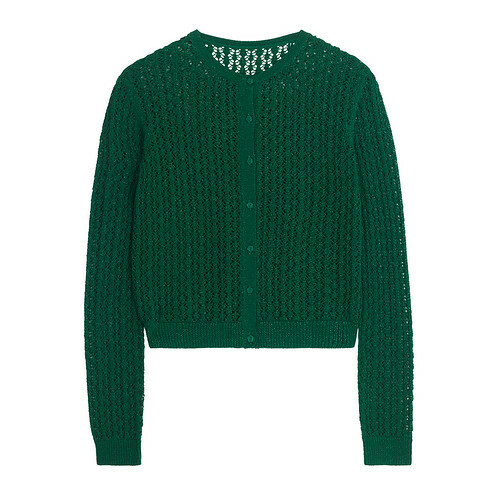 001: OK, so this is not house-related at all, but it's my latest love from Joanie Clothing. Want. 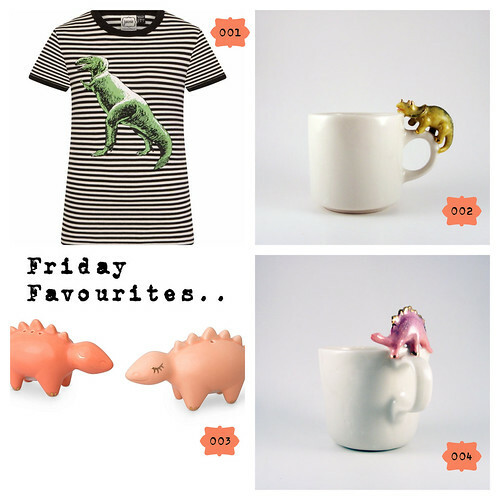 002 + 004: I noticed these on my Etsy recommendations recently and wasted no time in adding them to my favourites. These little critters make these cups soooo cute, without being entirely tricky to drink from, like some dino-shaped mugs I've had in the past. A little family of them for our morning coffee needs would be perfect, I think. 003: Every dining room table needs a salt and pepper set, right? 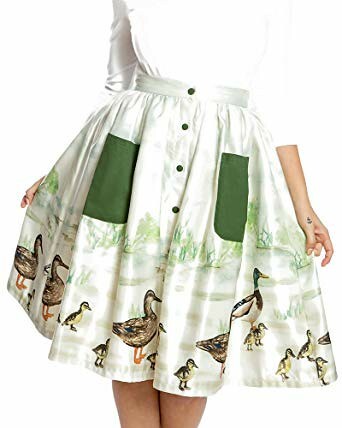 And these are pretty cute. I'd leave them out on display all of the time, to be honest. What are your new home essentials? Do you have anything which immediately makes a new house feel more homely? Every time I've sat here thinking "I'll finally get one of the oodles of posts I've been drafting finished", something else comes along and scuppers me. It's been that sort of week month few months. Ah well. Things have been a little chaotic lately. As well as the usual levels of trying-to-fit-too-much-in to each day, I'm also in the process of moving house, which is meaning a lot of waiting around, navigating my way around a flat full of boxes, not being able to get to the light switch because it's behind a wall of boxes and clearing out endless bags of clothes, shoes and accessories which I've decided not to take with me. It seems endless, but I'm hoping it won't be too long before we reach the other side. There's a light-switch behind there, I'm sure..
For anyone who is in the same boat, uncertain and anxious about the whole process, I've found this little infographic by Spratt Endicott pretty helpful to refer to. Thankfully we've done all of the negotiating and only seem to be waiting for the final stages, but I'd really like to have a better idea of timescales in my mind. I'm looking forward to getting into the new place and making it our own - does anyone have any tips on where to start? Or any great ideas for organisation. 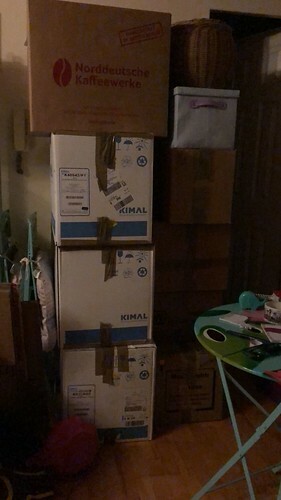 So far each box I've packed has a detailed list of every item inside, in the hope that if I need to find something, it won't take too long to figure out which box it's in. One thing I have realised (apart from the fact that I have a lot of stuff - who needs three whisks, and no less than six cakestands, FFS?!) is that it's hard to know what to keep out until the last minute. Anyhow, I guess what I was trying to say is, I'll be back on track soon with my posts. Hopefully. Even though I definitely should not in any way be shopping. At all. But, naturally, I haven't let this stop me. These things are just calling to me from the depths of the internets. 001: This Yoshi bag has been one of my favourites for sooooo many years. I LOVE jammy dodgers, although I haven't had one for years. I'd definitely share my love for them by wearing my heart on my sleeve as it were. 002: These clowns are just amazing. I'm sure I must have mentioned them before. I love that there's one happy and one sad and how good they look against the black and white stripes. 003: This Joanie dress is the stuff of dreams. Seriously. 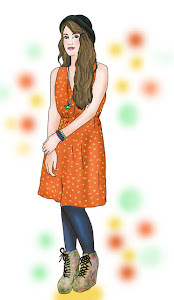 Jam jar print dress and a jammy dodger bag - what could be better?! 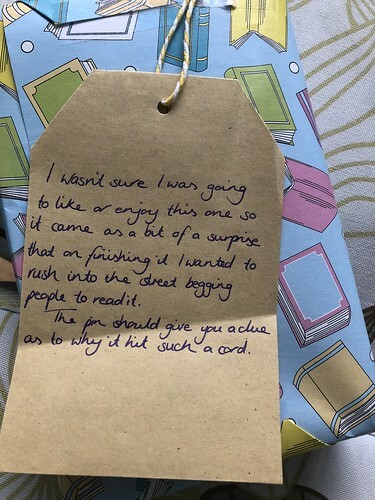 If you're looking for the perfect feel-good holiday read, you need look no further. You've found it. I've read a few Ali McNamara books before and they certainly fall into the comfortable chick-lit category. Easy to curl up with and read on a park bench or a sun-lounger by the pool. 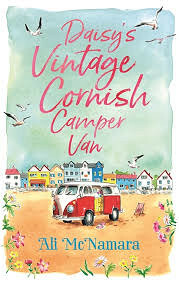 When Ana inherits a broken-down camper van from her best friend, she takes the chance for a quick trip to Cornwall - some sea air and fish and chips on the beach is just the tonic she needs. But St Felix has bigger plans for Ana. She discovers a series of unsent postcards, dating back to the 1950s, hidden in the upholstery of the van. Ana knows that it's a sign: she'll make sure that the messages reach the person that they were meant for. And as the broken-down van is restored to gleaming health, so Ana begins to find her way back to happiness. I adored how easy it was to get transported to St Felix through the pages of this book. 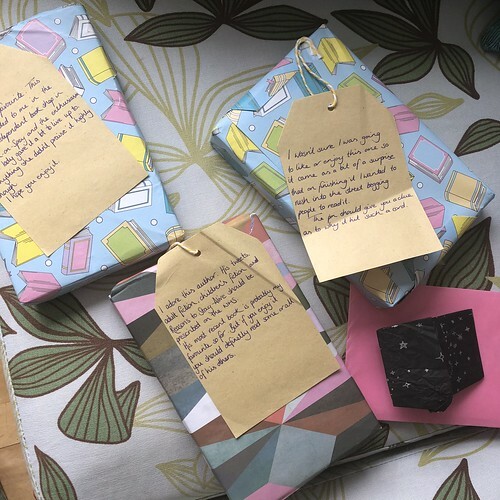 As a reader we follow Ana and her grief process as she comes to terms with what her dearest friend has left for her. 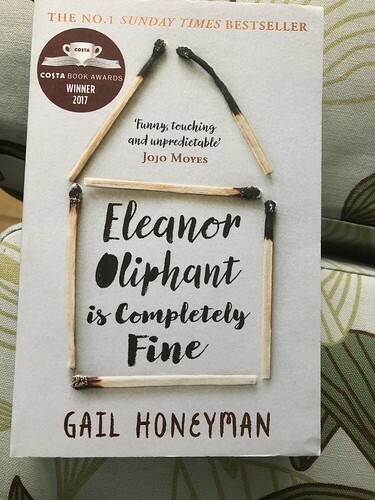 Slowly, it becomes clear that life doesn't always turn out as you'd planned, but perhaps that's OK.
As ever, thank you to Little Brown for providing me with a copy to review. This title is available from 14th June 2018. Oof, it's been rather a while since my last Sunday Shoes post, hasn't it?! One of the latest pairs to join my collection - I've been saving up some rewards points for a while now, and managed to reach enough to cash them in for a new pair of shoes. This pair of Shoely Not has been top of my wishlist for a while now, so I didn't have to hesitate before I made my decision. Arriving a few days later in their bright yellow box, I eagerly unwrapped the tissue paper and took all of the details in. 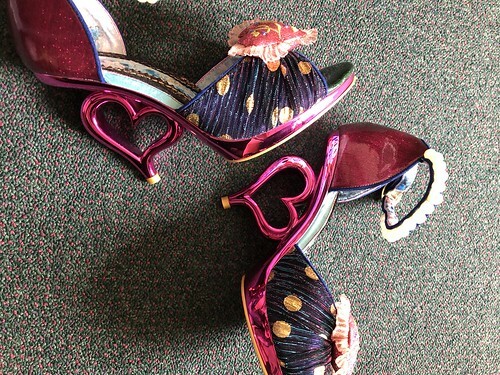 I don't know if these are considered one of the "concept heels", but the shape of the heart heel is one of the things which most drew me to this pair. Something completely different from anything else in my collection. 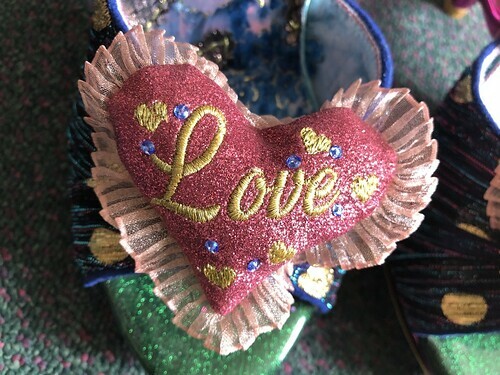 The fronts of the sandals are adorned with fabric hearts, embroidered with the text "Love Me...", which is pretty cute and also reminds me of a pair from a long long time ago, which had "Kiss Me" on the fronts. (And also their sister pair which I've never been able to track down which said something else: "F*** Me"). 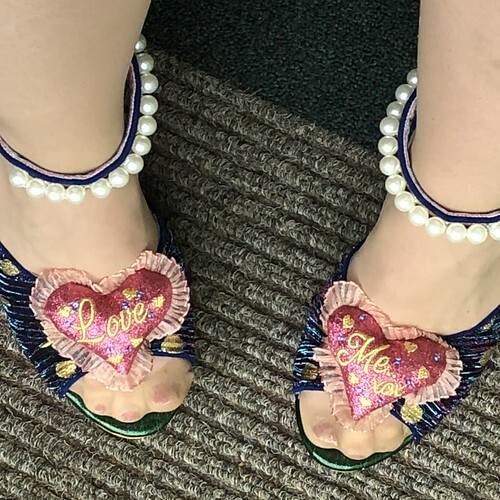 The shoes themselves are mostly a metallic pink glitter PVC, with the fronts being made from a navy chiffon-look fabric with gold metallic polka dots. 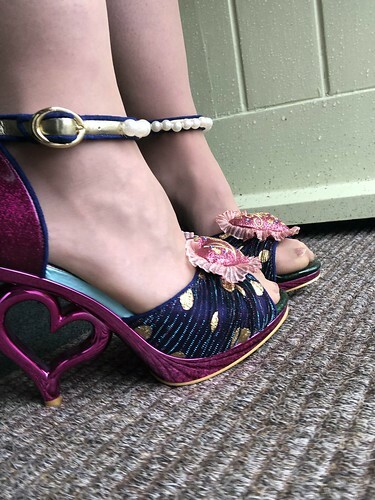 Obviously the hearts on the fronts draw attention, but so do the lovely ankle straps, which fasten with a buckle and are adorned with pearls all the way round. A peep toe front, but thankfully not enough of one to make me wary (I'm just not a fan of the way some peep toe shoes look - on me - ), and then the main feature...the heel. 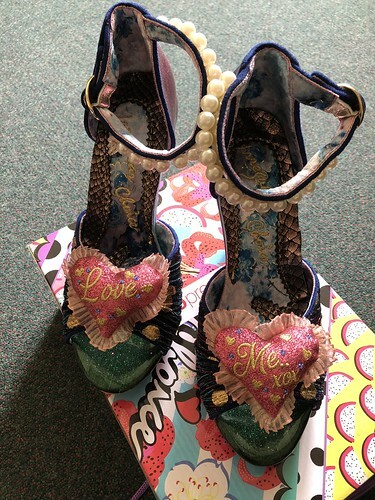 The heels on Shoely Not are a solid heart shape, in metallic pink to match the platforms. The heel tip is a regular round stiletto one, and the heel height measures a very reasonable (and comfortable!) 4 inches. 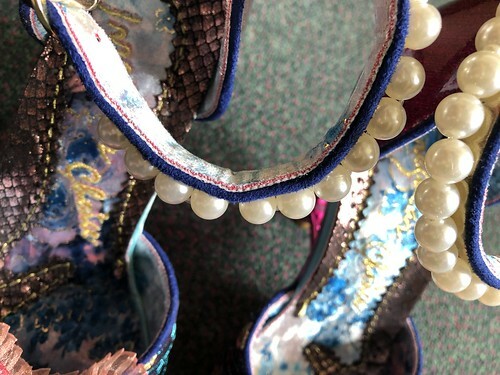 As with so many of the new Irregular Choice designs, there is just SO much to catch the eye and the attention to detail is really high. They're definite head-turners. Also pretty low in comparison to a lot of my collection. Speaking of which, I'm undertaking another "wear all my IC collection" challenge - over on Instagram if you'd like to follow my progress. I'm aiming to post a pair each day. 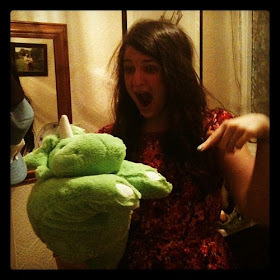 Oh, this weather has been crazy this week, but I've been turning my thoughts to holidaying. 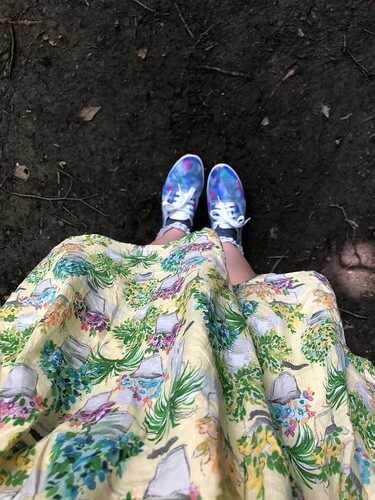 I've got a couple of city breaks to look forward to this summer and I've been turning my attentions to pretty and yet functional footwear for sightseeing and exploring. Comfortable shoes are a must when you've got lots of ground to cover, I think. Here's a little round-up of some of my current favourites. Which would you pick? 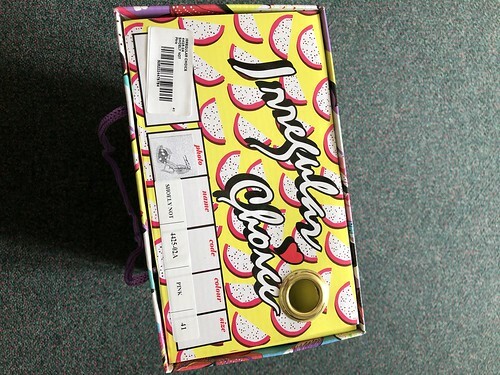 001: What could be better than a pair of trainers which look like ice creams? 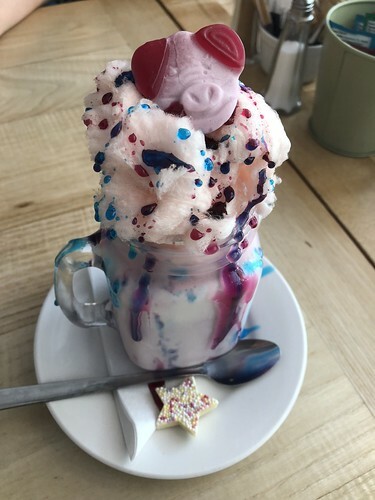 There's so much going on here and yet it all seems to work so well together, just like a knickerbocker glory! 002: These Cath Kidston seagull espadrilles are currently on sale and would make the perfect pair of shoes for the beach. 003: I love these cute floral pumps. Anything with a Liberty print is always a winner for me. 004: I didn't think I was a fan of rose gold until I saw these Ted Baker trainers. I really like how the muted metallic works across the whole of the shoe. .005: I think these might be my favourite - sharks, fishes and glitter - oh my! If that wasn't enough, the soles of these actually light up as you walk.